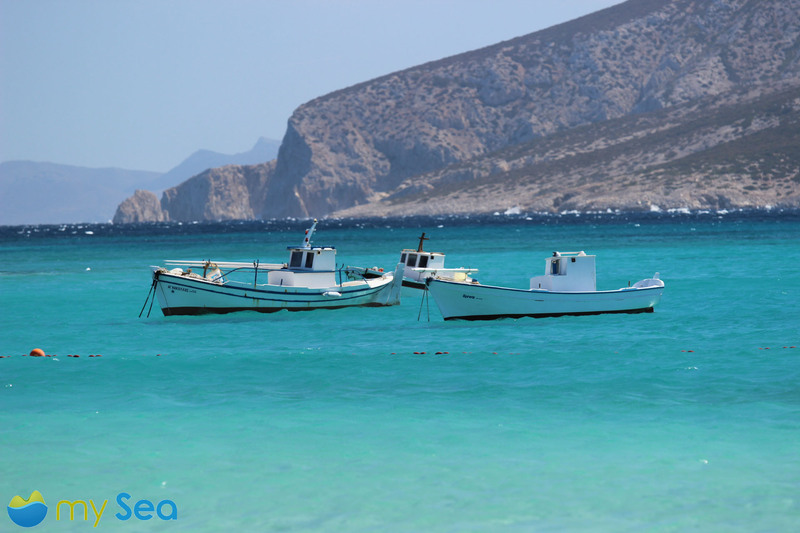 The Minor Cyclades islands are also called “Erimonisia”, which more or less means “the deserted ones“ or “the lonely ones”. In fact, the islands are not really well-known among boaters and it is a lot less crowded than their more well-known sisters in the north and south. Kato Koufonisi is a long, virtually uninhabited island with an impressive bizarre south coast. A few dropouts and cattle breeders live in Kato Koufonisi but only in summer, the rest of the year the island is uninhabited. There is absolutely nowhere to buy provisions and most of the anchorages can only be recommended when the weather is calm. But this is why they are even more spectacular. When the weather is totally calm, the visibility conditions good and you approach very carefully, you can anchor on the south side between the rocks, which look like they are forming streaks in the water. Land lines are imperative. You moor here between sand-coloured rock layers sloping towards the sea at the ends of which small caves have been eroded into the rock. There are small pebble beaches at the waterfront. The water is crystal clear. Simply glorious. The archipelago south-east of Naxos consists of four inhabited islands and a few smaller uninhabited isles. Most crews usually ignore this group of islands on their way to Ios, Santorini or Naxos. 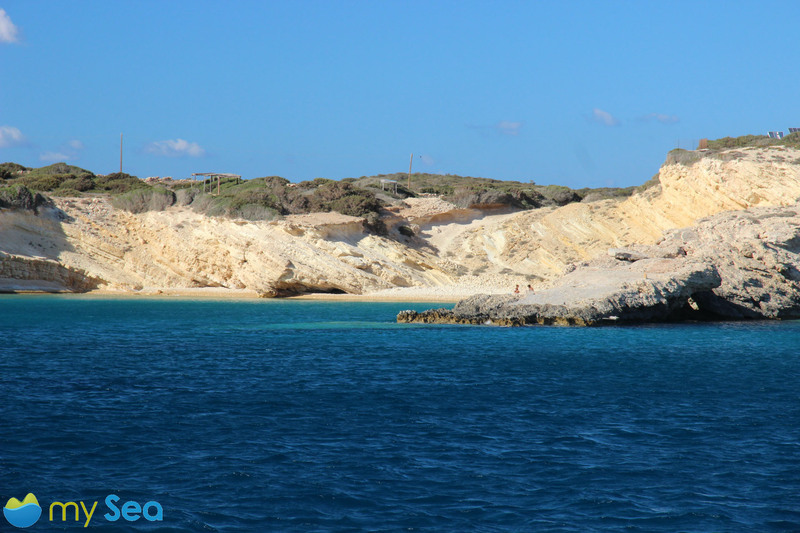 If looking for unspoilt nature, sheltered bays with long, not overcrowded sandy beaches and the original Greece, then include the Lesser Cyclades in your itinerary.